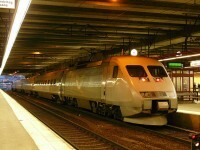 Are you traveling to Sweden and you planning to visit Helsingborg as well? Great! 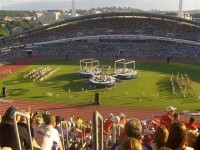 As Helsingborg belongs to the most tourist friendly cities of the country, those who are looking for immersion in cultural delights will find them in the city. 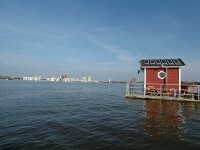 The scenic beauty of the city attracts travelers from all over the world. In order to improve that, we are talking about a city that is rich is cultural and historical heritages, let’s just see some of the must see sites of the city. As there are countless of them, we just wrote a short guide about the top5 must see attractions in Helsingborg in order to help you out by setting the itineraries. 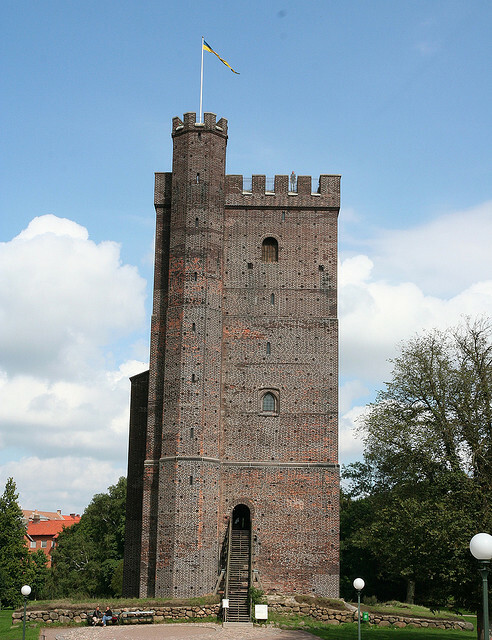 By arriving in Helsingborg by sea,you cannot fail to see the town’s landmark the 35 m high brick tower, known as Kärnan, Kernel. The tower stands in the heart of the market square in Stortorget. The tower is surrounded by the wonderful park, called as Slottshagen with a masterpiece sculpture in it made by Christian Eriksson: The Hunt. The tower dates back to the 10th century, when it belonged to the stronghold building of the castle, however the castle was destroyed in 1680 and the only standing piece was the tower. There is a splendide view from the top of the tower over the city. The fascinating Harbour Square is a popular tourist destination spot all year around. The castle has an enchanting view to the ocean. Built in the 19th century the castle with its unique charm and romance attracts millions of tourists from all over the world. The castle’s rhododendrons are one of the most attractive pieces for the tourists who wonder the spectacular beauty of these flowers. By visiting the castle,you can also be involved in the early centuries’ paintings, artworks and architectural styles. 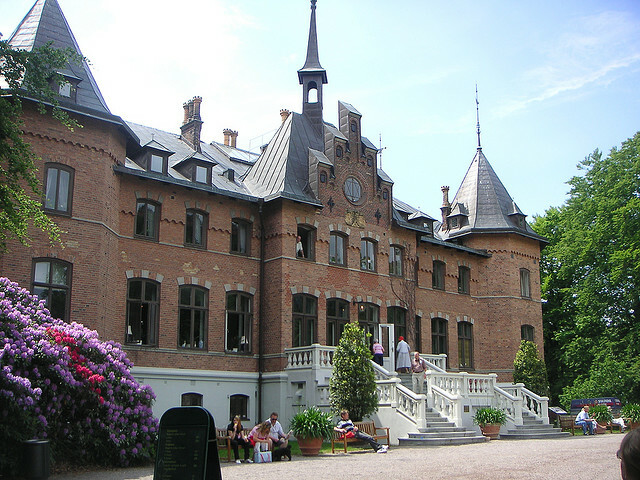 The castle was built in 1865 by Prince of Oscar. In 1905 the castle was a wedding gift to Gustaf VI Adolf and today it is a mansion house where he spends the summers. It is considered to be one of Europe’s most interesting concert halls as it is an architectural masterpiece from the period of Functionalism of Sweden. Not just is outlook is special constructed with glass, chrome and leather but its acoustics as well. 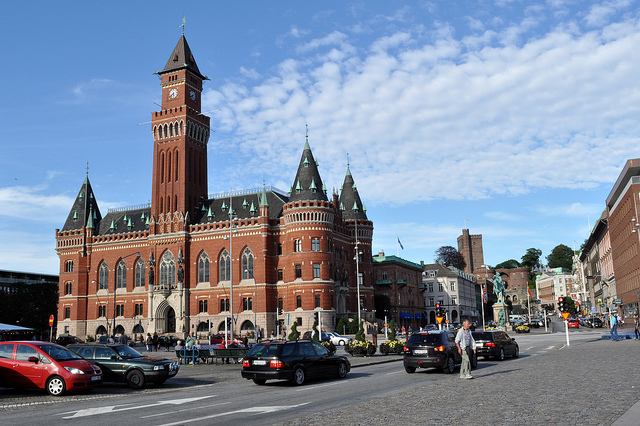 The Concert Hall is home for the Helsingborg Symphony Orchestra which is the oldest one in the country. The Town Hall it also belongs to the must see attractions of the city, not just because it is one of the most important site but because its locations is also very convenient close to other attractions as it is situated in the main square of Stortorget. Due to the fact that it is a great architectural building you will notice the wonderful stained glass windows, the pinnacles and the uniquely decorated facades. 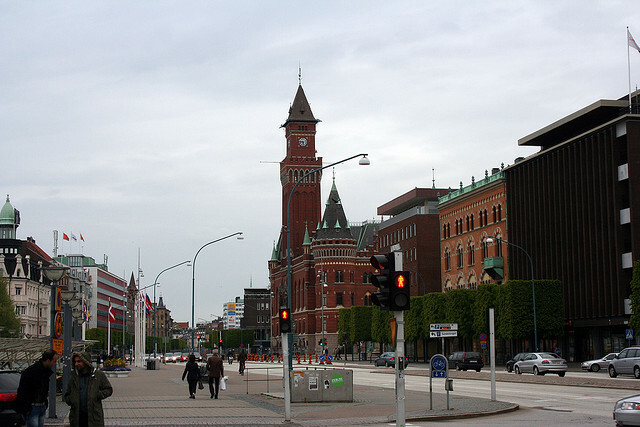 In the surrounding of the Town Hall, visitors can see the statue of the General Count Magnus Stenbock and the Norwegian and Danish memorial stones. Other must see attractions of the city are: Jakob Hansens Hus, Möllehässle – Brunnby Church, Municipal Museum, Öresund Park and Museum of Art, St Mary’s Church and Stenbocksgatan and Fredriksdal Open-Air Museum.